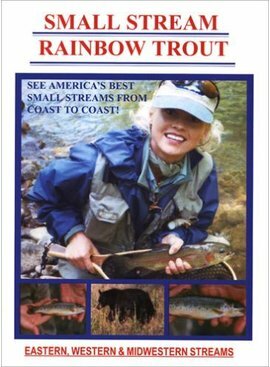 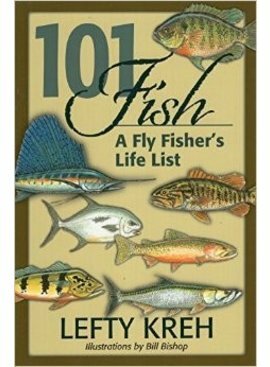 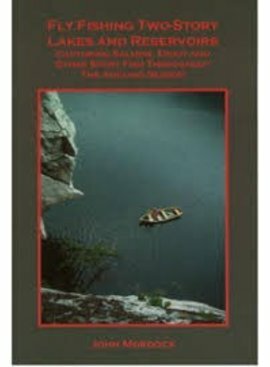 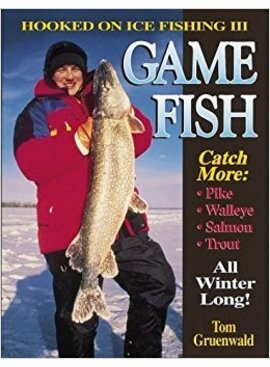 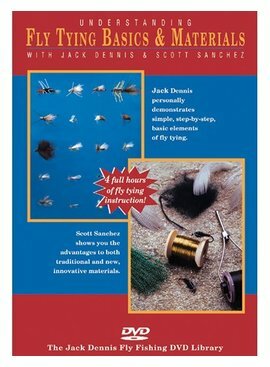 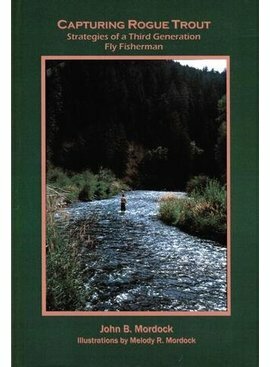 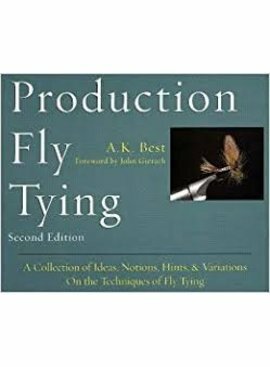 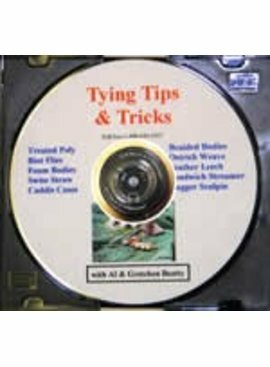 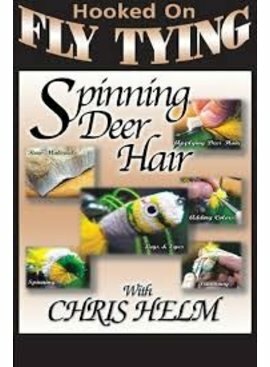 Angler's Book Supply is the leading supplier of books and videos about fly fishing, fishing and hunting to retail stores world-wide. 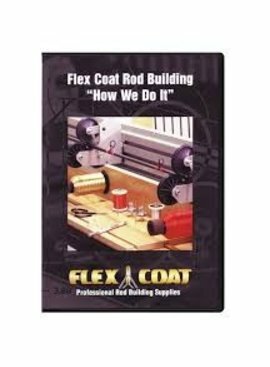 Click here to find out more about our company. 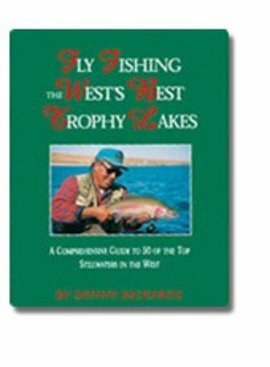 There are few anglers today who possess the necessary skills and knowledge to approach large, deep lakes with anything like a well though-out strategy.